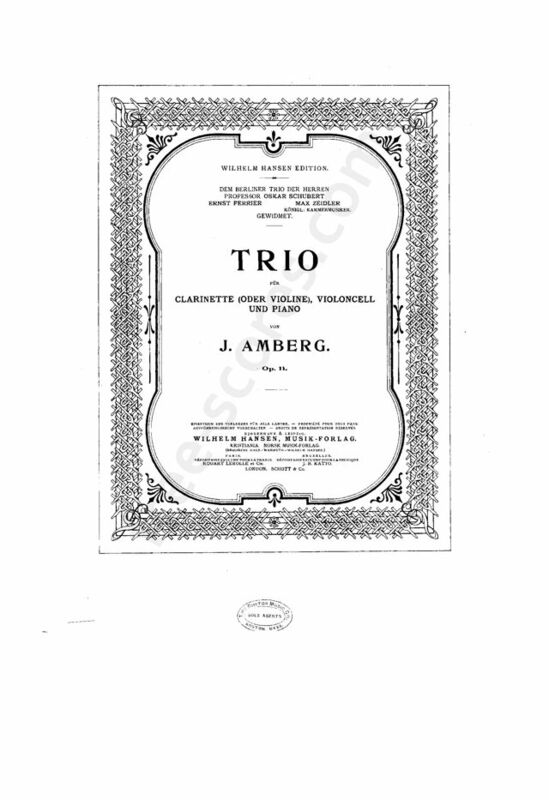 Johan Lauritz Walbom Amberg (1846 ? 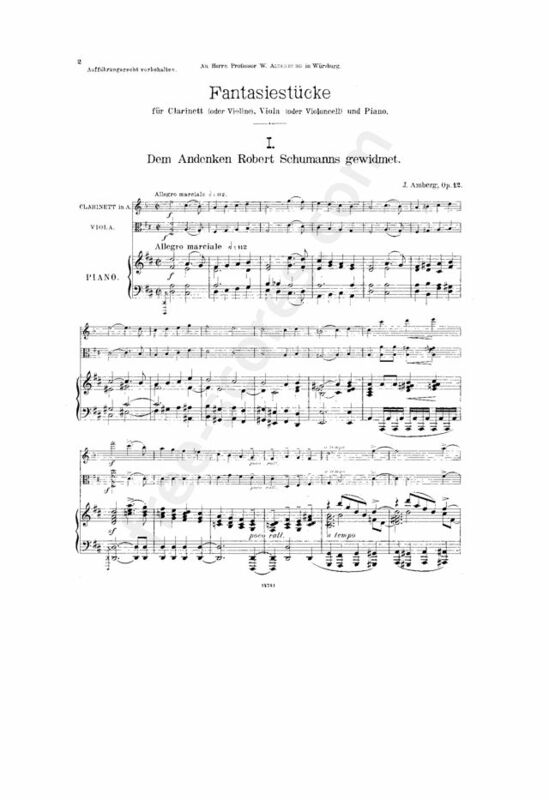 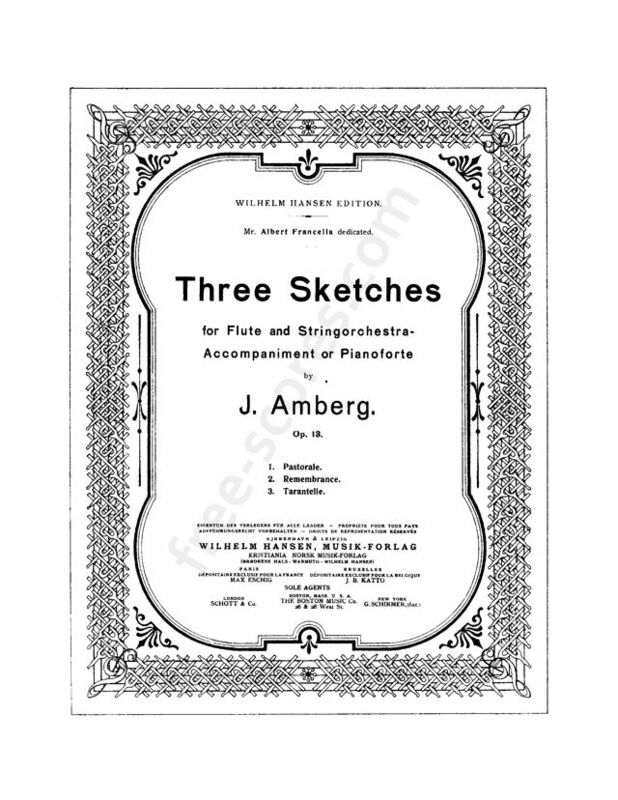 1928) was a Danish composer and violinist. 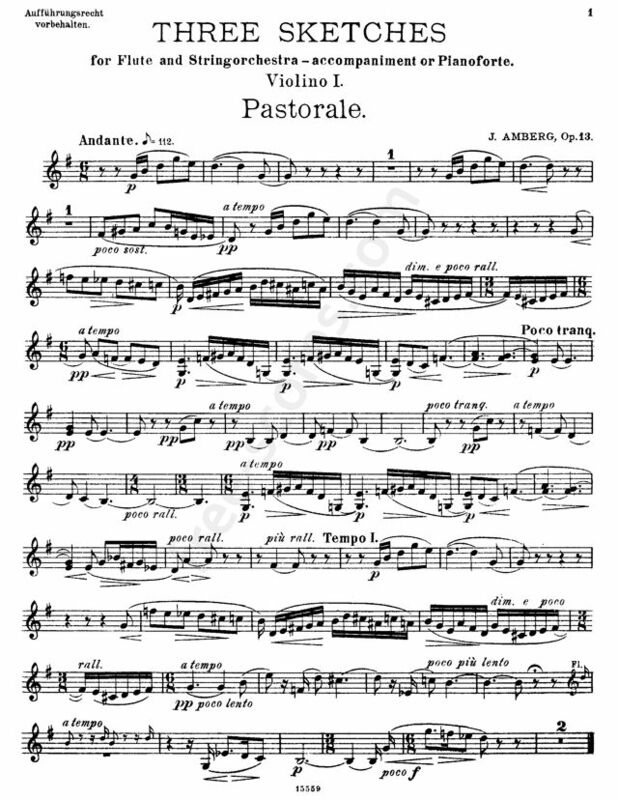 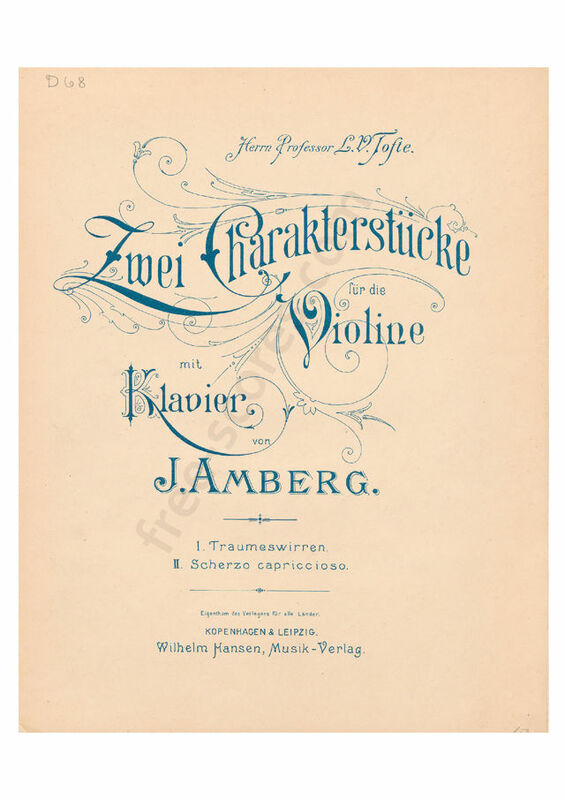 He started studying singing at the The Royal Danish Academy of Music in 1867, but he had to switch to violin because of problems with his voice. 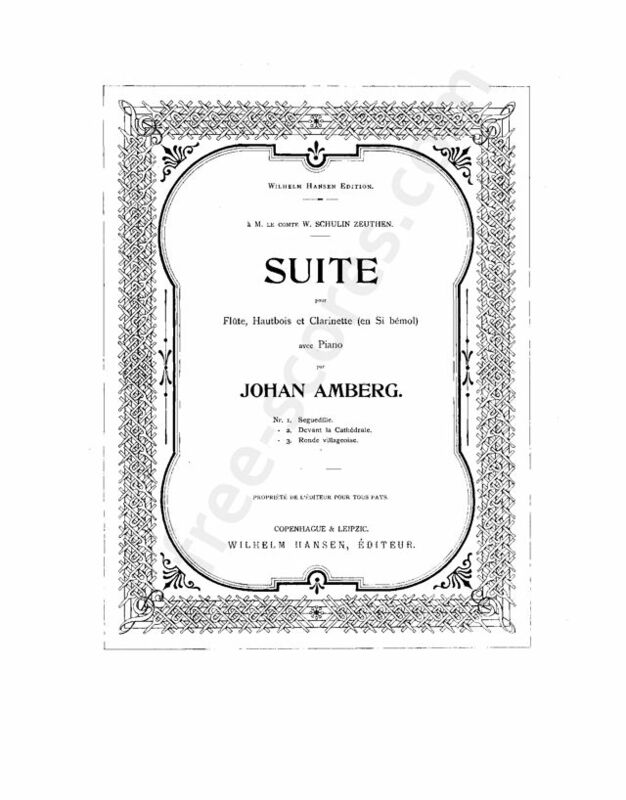 From 1877 to 1905, he was violinist in the Royal Danish Orchestra and after 1905, he dedicated himself to composition.  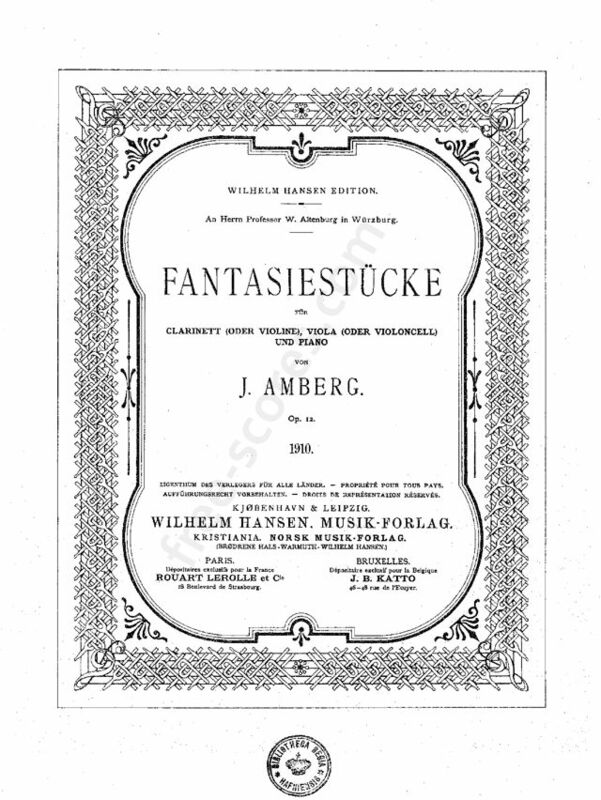 Some of his music is still occasionally performed, for example on Båstad Kammermusik Festival in 2004 or in Wassenaar, Holand in 2003. 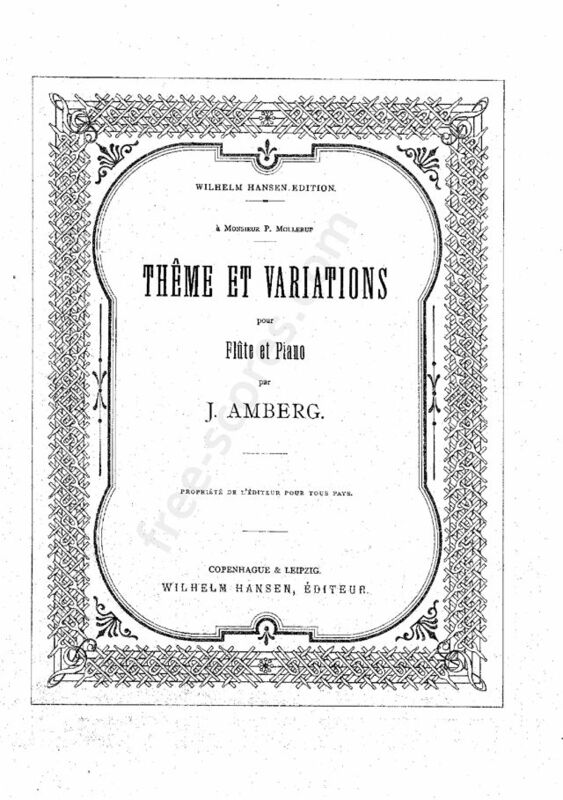 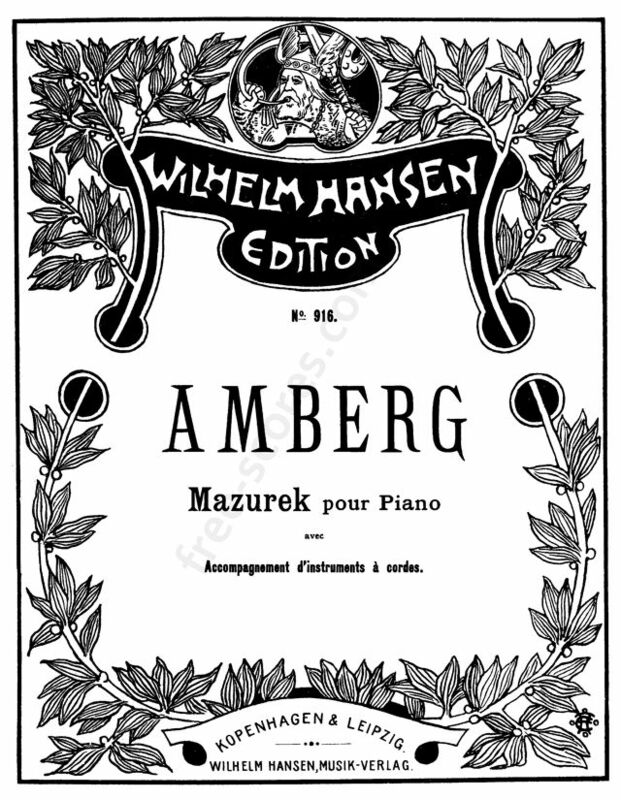 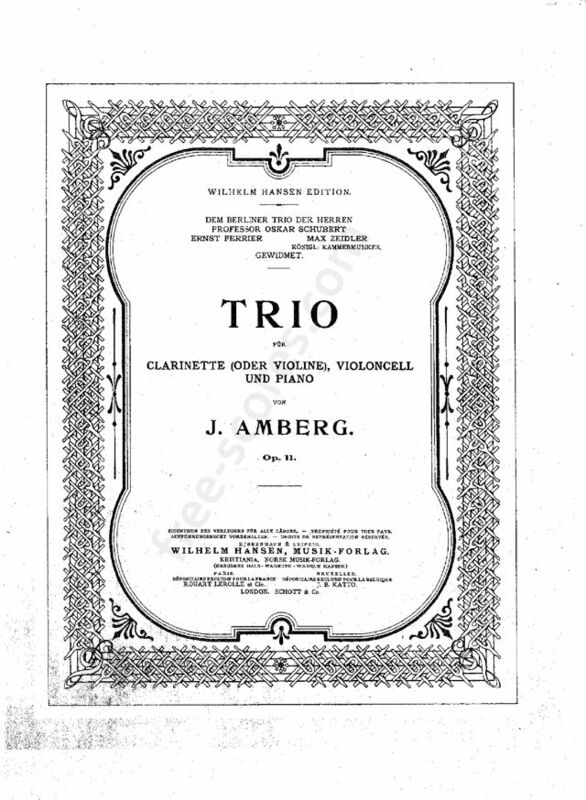 His brother Herman Amberg (1834 - 1902) was also a musician. 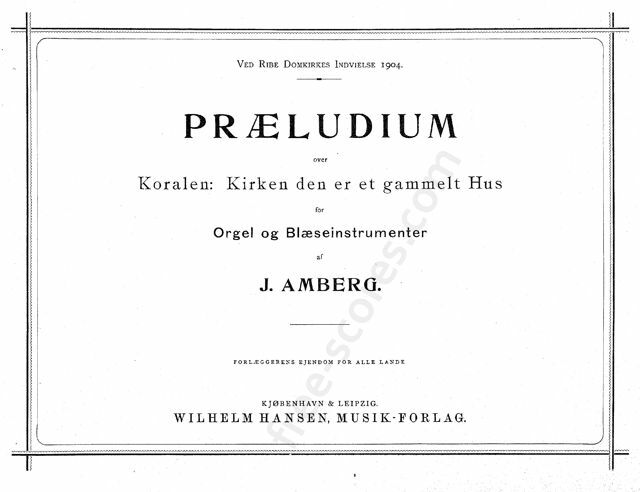 Præludium over Koralen: Kirken den er et gammelt Hus for Orgel og Blæseinstrumenter. 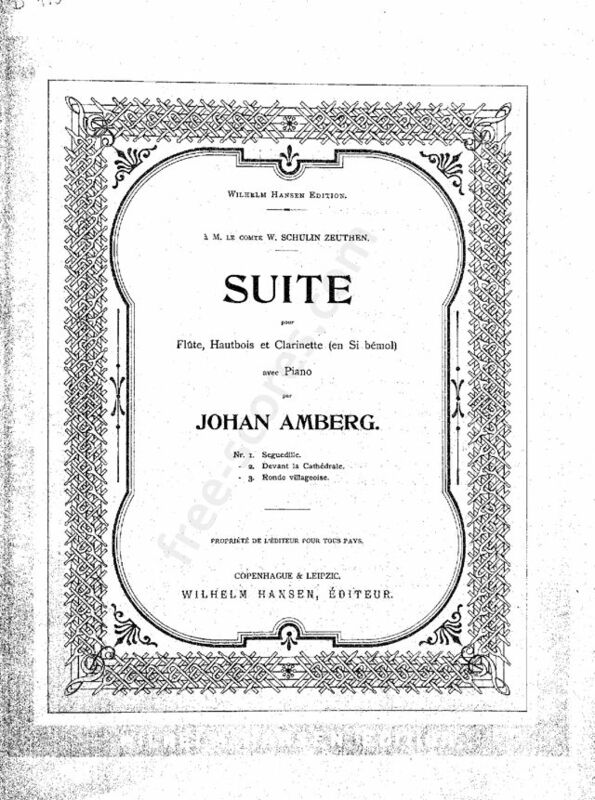 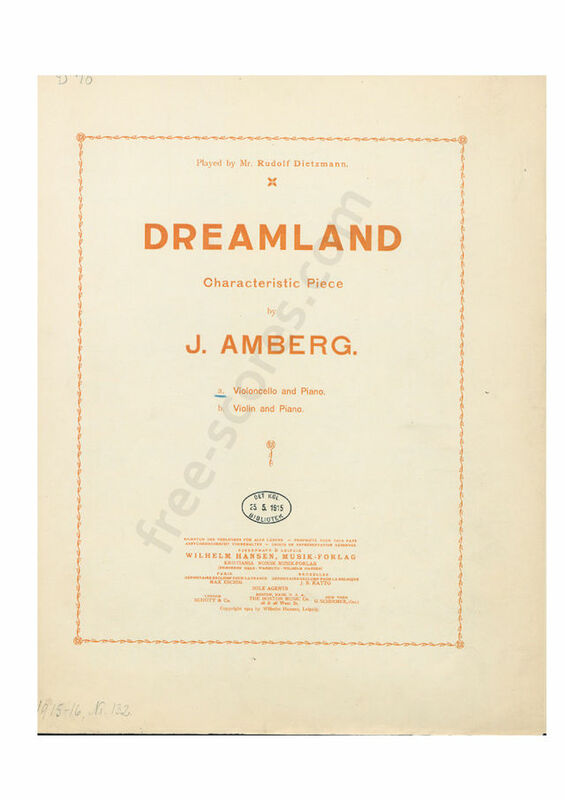 7 scores found for "Johan Amberg"